Where do you find all the best vegan food in Zabreb? 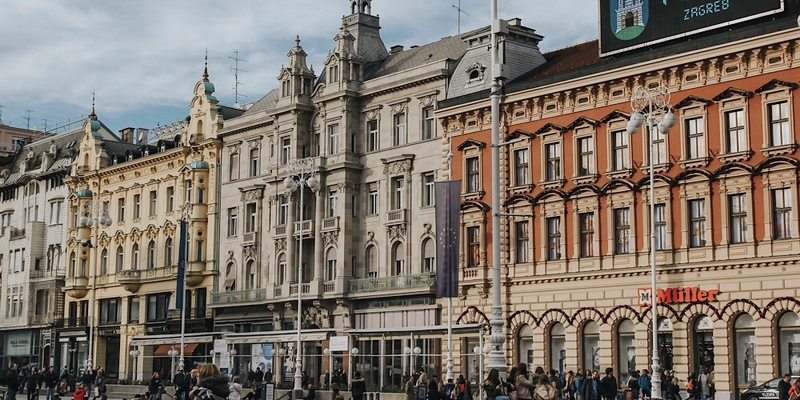 The classic city has so much delicious plant-based foods, from vegan comfort foods to traditional Croatian cuisine, there's endless options. Here's my personal guide to some of the tastiest vegan food finds in the lovely capital city of Zagreb, Croatia. Cozy little all vegetarian shop, run by a very friendly couple, offering all the vegan comfort foods like salads, sandwiches, cheeseburgers, fries, sausages, hot dogs, seitan bolognese, plus a daily selection of raw cakes and a small shop of vegan food items for sale as well. Many snacks and sandwiches are pre-made and ready to take away or can be made hot to order. Cute cafe offering juices and smoothies, plus salads, soups, snacks and a large assortment of raw vegan cakes. 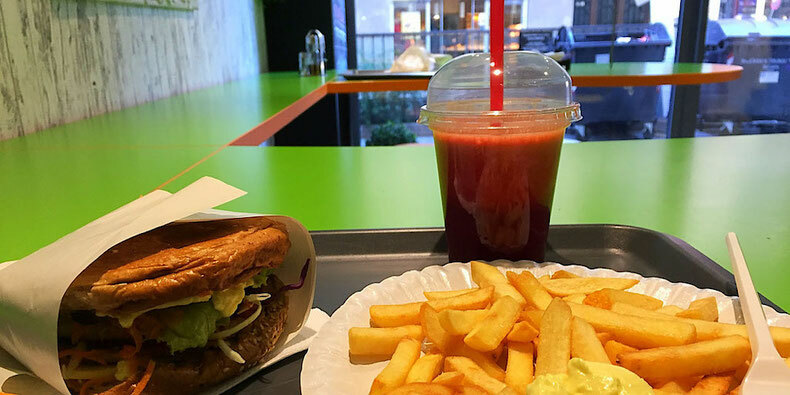 Veggie fast food spot offering quick and tasty vegan comfort foods like cheeseburgers and fries, falafel, stir fries, soups, salads, wrap and smoothies, plus desserts like cookies and cakes. Dine in, take away, and street counter service make this tasty food easy to grab and go. 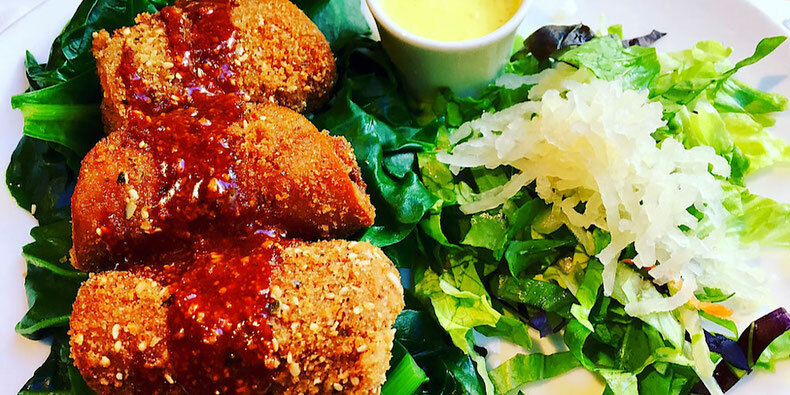 Asian street food spot with several vegan menu options such as ramen, gyoza and rice dishes. Fun juice bar with endless varieties of fresh juices and smoothies, plus some light eats like salads and soups, and they deliver. Pizza joint offering pizzas with vegan cheeses and tofu, plus also available for delivery. 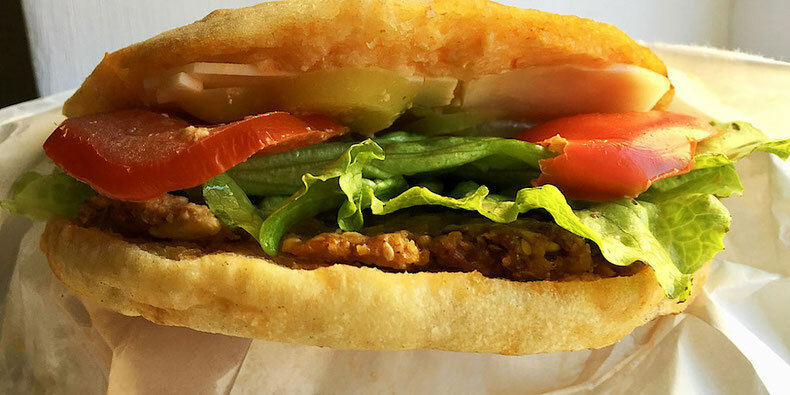 Vegan organic fast food like soups, salads, burgers and cakes, plus fresh juices. Varied hours because also hosts local pop up catering events around town. Catch 'em if you can. Just a bit outside of town, this all vegan restaurant offers a varied menu of raw vegan foods and vegnized Croatian dishes such as sandwiches and pastas, plus sweet dessert cakes. Thai fusion spot with fresh juices and vegan options such as soups, noodles, falafel, curries, and superfood salad with smoked tofu. Veg spot with huge vegan menu of dishes like salads, soups, pancakes, pastas, burgers, tempura, cannelloni, moussaka, and lots of vegan cakes. Lots of raw vegan items and also offers delivery. Veg cafe offering vegan desserts galore - cakes, pies, ice cream, cookies and hot chocolate! This 100% vegan, organic restaurant is a true gem! Large menu of macrobiotic and delicious foods like soups, salads, sandwiches, breaded tofu, seitan cordon bleu, burgers, plus coffee, tea, and fresh juice blends, and an entire display case of vegan desserts like chocolate cake, cheesecake and more. Definitely don't miss this one. It's vegan heaven!